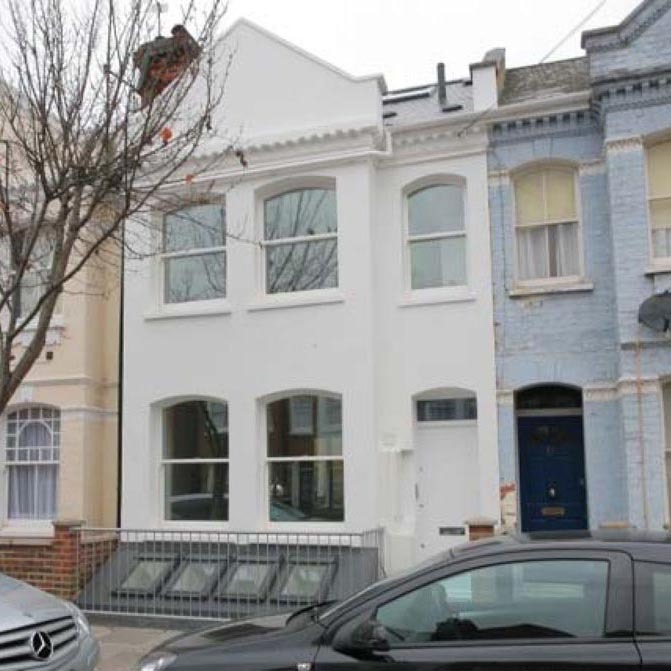 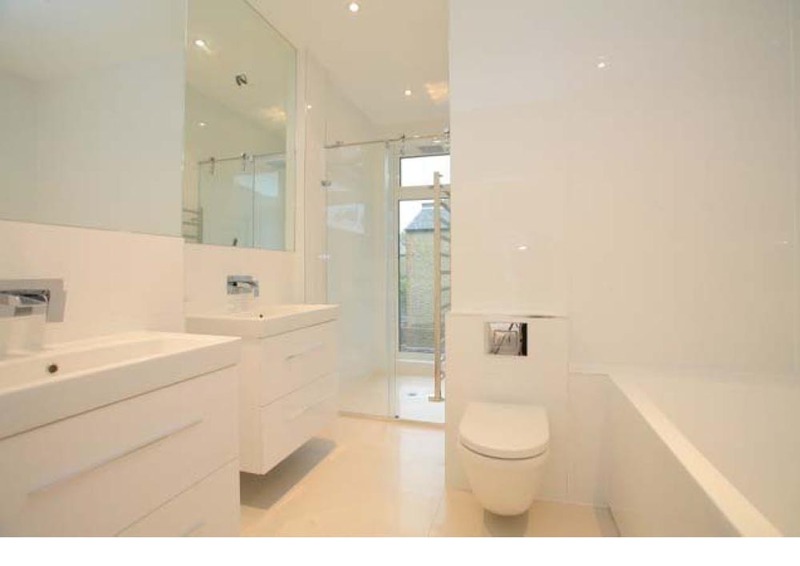 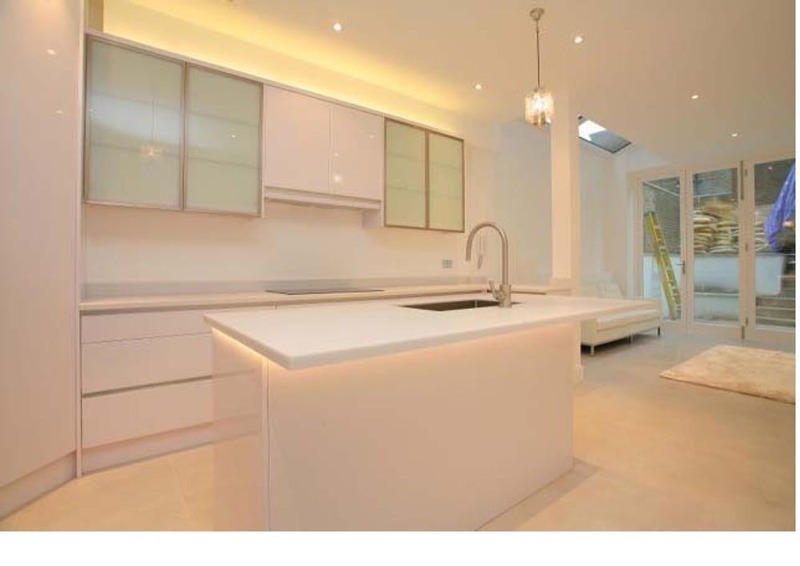 Complete refurbishment and extension of this 3 bedroom semi-detached property created a light spacious home with a ‘clean line’ contemporary minimalist finish throughout. 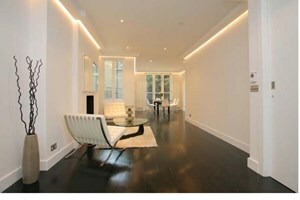 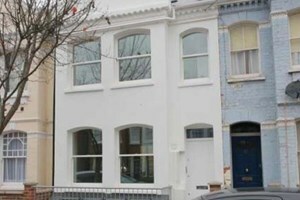 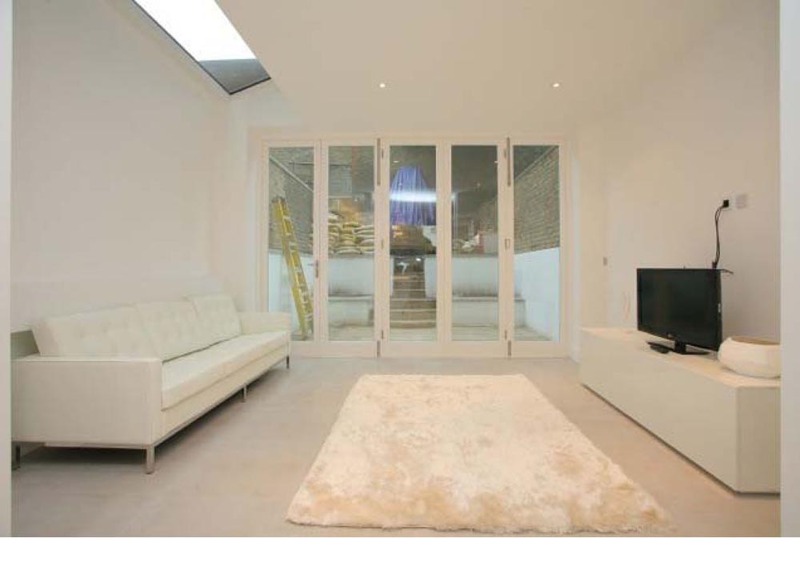 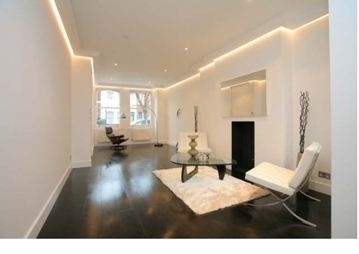 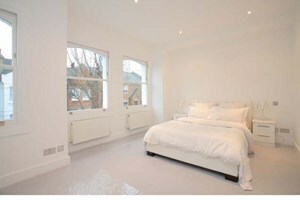 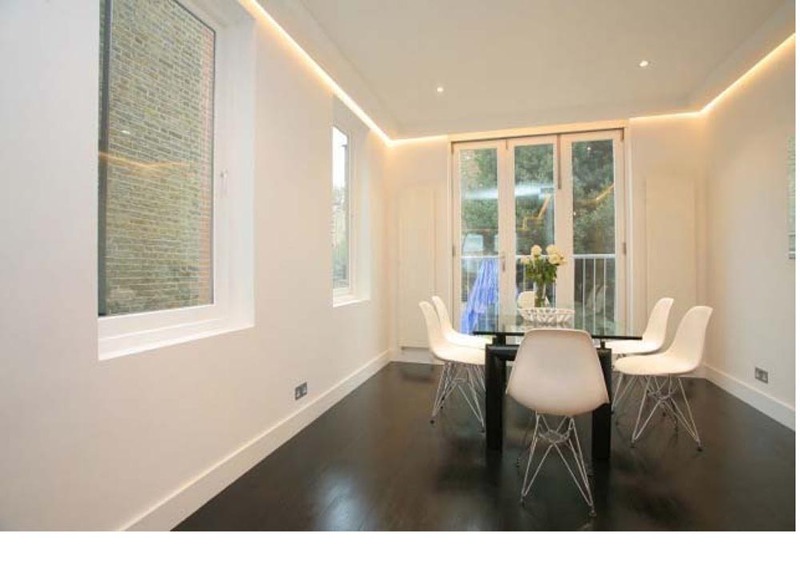 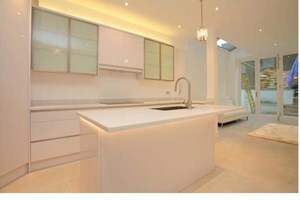 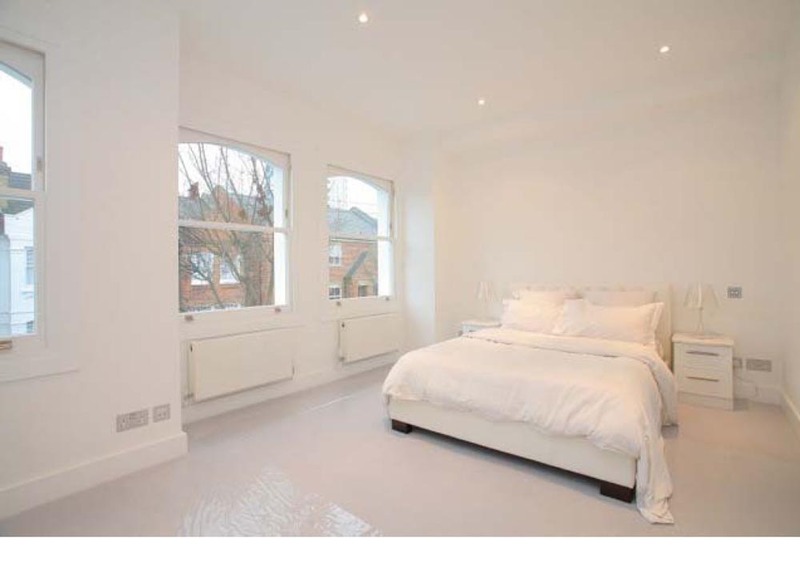 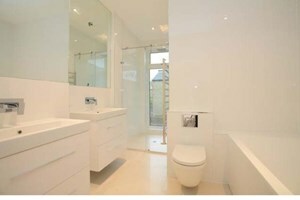 Solid wooden floors throughout the Ground Floor, high gloss contemporary kitchen and appliances. 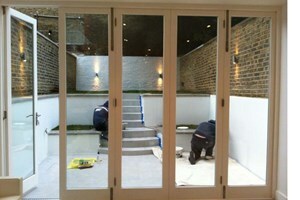 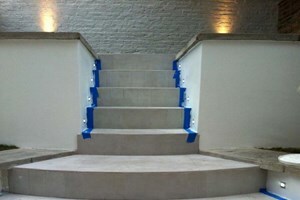 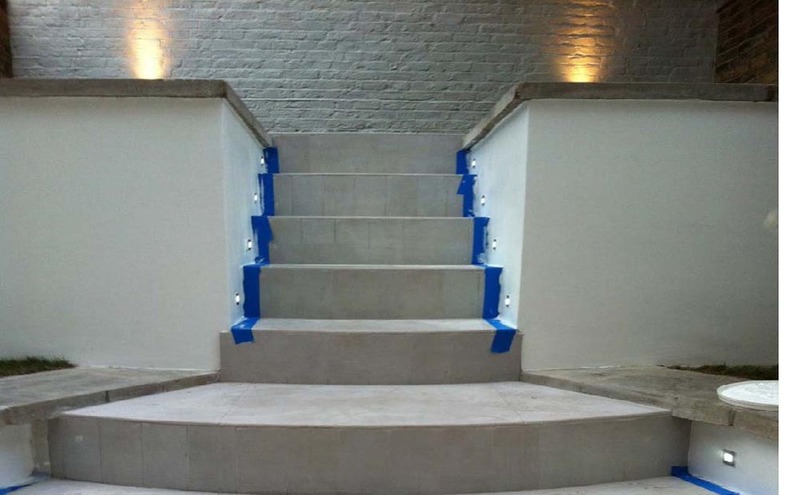 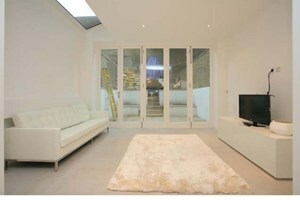 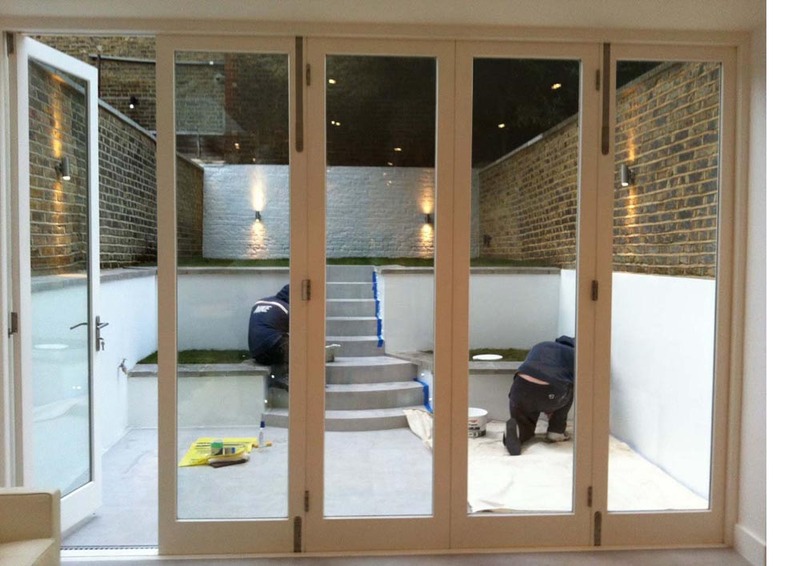 Bi-folding doors on the Ground Floor lead out to a newly landscaped whitewashed stepped garden.